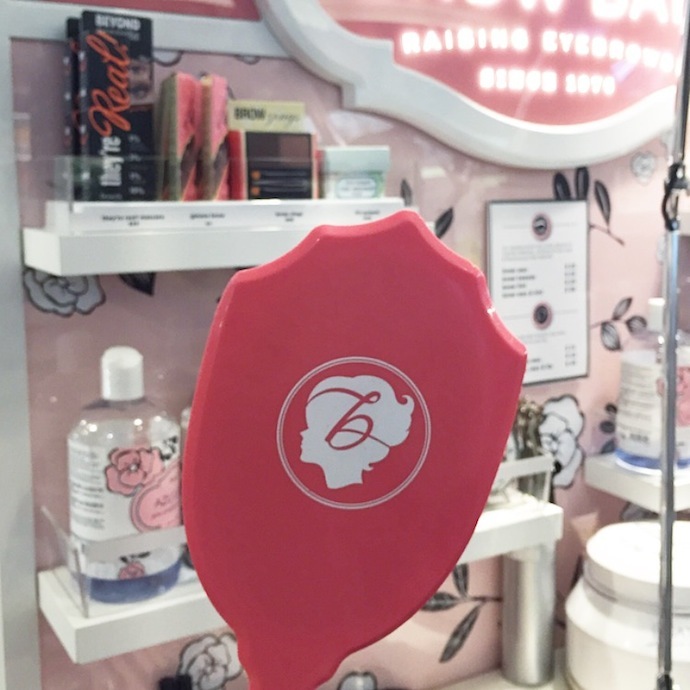 What it is: A full-service brow bar at select Sephora and Benefit locations including Vancouver. The petite treatment bar offers brow waxing, brow tinting and lip waxing — as well as various combinations of these services. 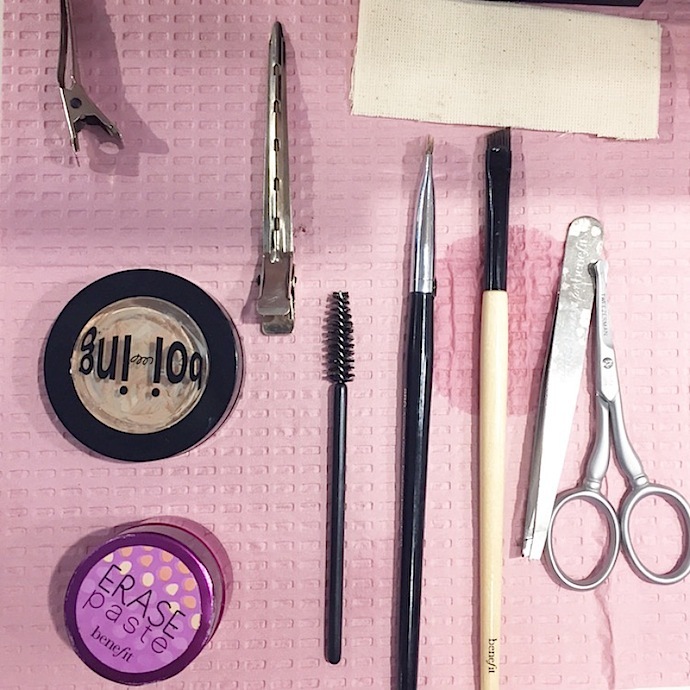 Beauty bonus: Think it's impossible to leave a brow appointment with bigger brows than you sat down with? Think again. The Benefit Brow Tinting service (an additional charge applies) offers a fuller look instantly. Beauty bummer: If you're looking for a five-minute session, you won't find it here. These ladies are super thorough in making sure they get your brows perfect, each and every time. Overall: I'm just going to go ahead and say it — the Benefit Brow Bar is a total game-changer. 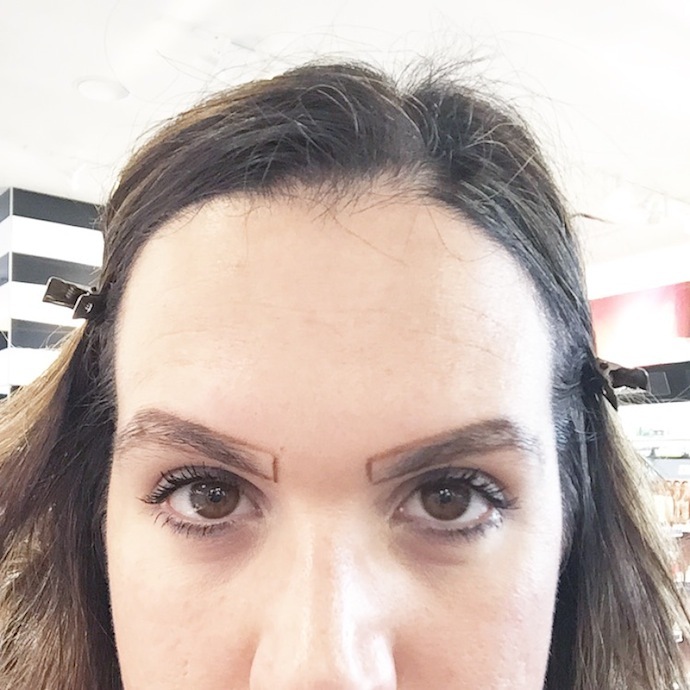 The last time I had my brows done at a salon, I wrapped up the appointment with an ugly-crying session while sitting in my car in the parking lot as I stared in the mirror at my way-too-thin brows. The Benefit beauty pro explained to me the service options, asked what I was hoping to achieve and then set about mapping my brows. After a few moments of sketching, she handed me a mirror and showed me my new "brows." (Picture below.) They were fuller than the brows I had sat down with just a few minutes before, which seemed impossible to achieve. The Benefit guru explained that my arches were too close to the centre of my face, I had a few bald patches (eep!) and that I would benefit (haha, get it!?) from a brow tint. With my blessing, she set to work waxing and trimming my brows before she cleaned up the residue and added the tinting product. And after 30 whole minutes at the Brow Bar — and a bit of brow wax and pencil to define, I walked out with beautiful brows that had me rushing home to take a #selfie. In short, I wouldn't trust anyone else but Benefit with my brows now. Seriously. And FYI: While you don't have to have an appointment, it's highly recommended as there is almost always someone there waiting to get their brows done. Would recommend? Yes! Yes! Yes! And, ta-da! The finished product. WOW! Your brows look amazing! 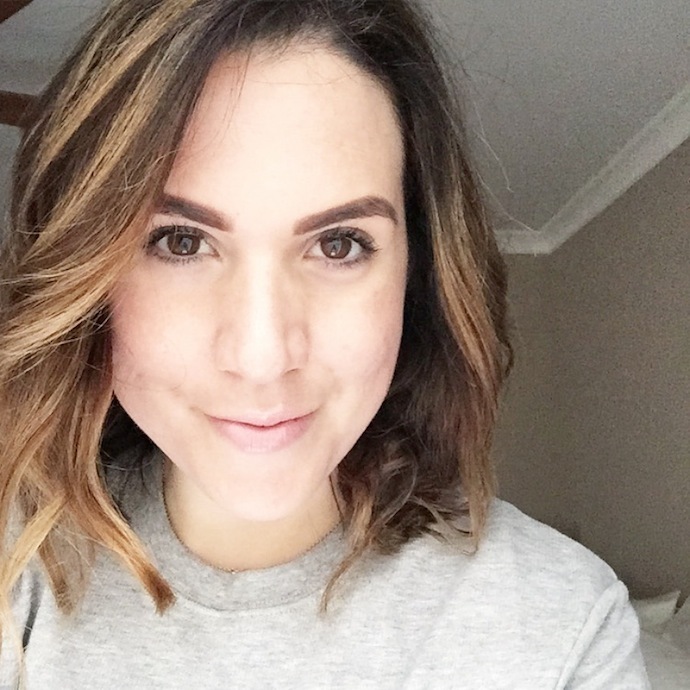 I've been wanting to try the brow bar and was hesitant but you've convinced me! Don't be scared! It literally changed my brow game! 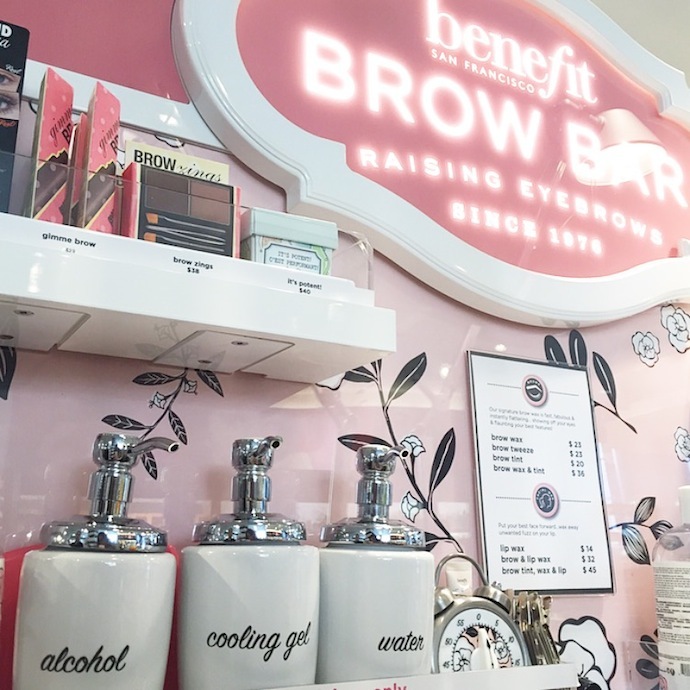 Hey Aleesha, I went to the Benefit Browbar in Antwerp (Belgium) last Saturday. I can only say one thing; Why haven't I done this before? I love my eyebrows, such a huge difference !